The above prices apply to siblings only. Membership Terms & Conditions Apply. 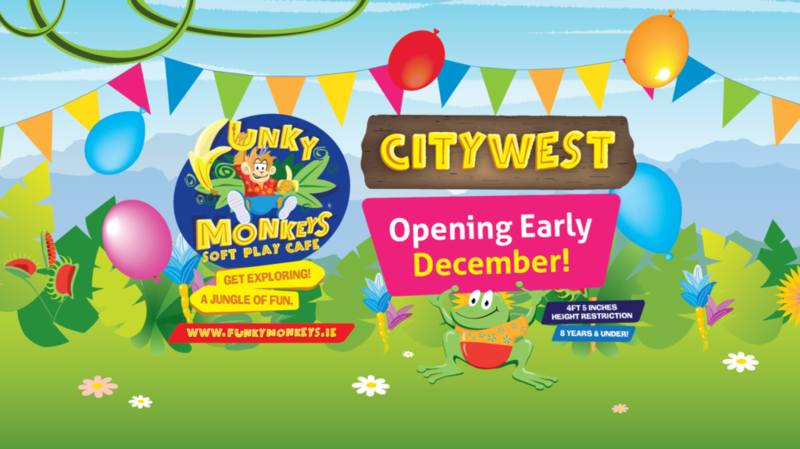 And the birthday boy or girl gets a FREE Funky Monkeys pass for their next visit! Minimum of 8 children are required to the Funky party Mon to Thur, and minimum of 10 children are required for Fri, Sat, Sun and holidays. Funky’s private party requires a minimum of 15 children. 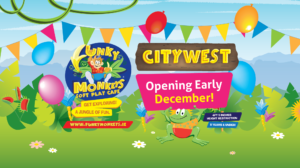 Funky’s Private party can only be booked at certain times – please contact your local centre for more details. This party cannot be booked online.